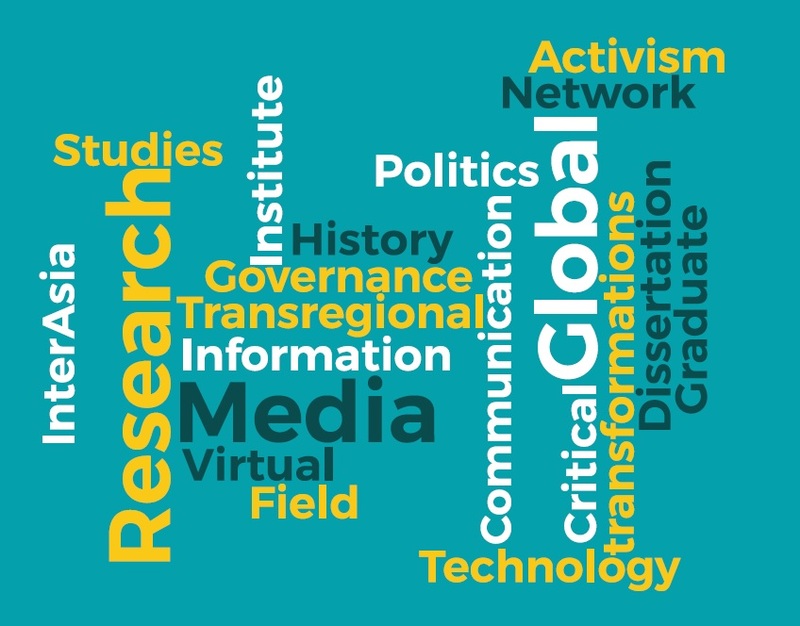 The Global Media Studies Initiative at the University of Michigan in partnership with the Social Science Research Council’s Transregional Virtual Research Institute, “Media, Activism and the New Political: InterAsian Perspectives,” is pleased to announce the inaugural Doctoral Institute on Global Media and Communication. We aim to facilitate and advance rigorous inter-disciplinary doctoral dissertation research on global media and communication in a range of contexts worldwide. We seek to create a sustained and diverse network of advanced graduate students by providing the opportunity to give and receive critical feedback on dissertations in progress. Deepen participants’ theoretical and empirical foundations for the study of media and globalization. Introduce applicants to the intersections of area studies and global media and communication studies. Foster comparative and cross- and trans-regional research, particularly focused on InterAsian and Afro-Asian perspectives. students working on their dissertations. We are interested in receiving applications from PhD students from communication, media studies, and related fields who are embarking on their dissertation research in the areas of global and transnational media, broadly defined. Productive topics may be area-specific or investigate mobilities across countries and/or regions; consider the rapidly changing technological landscape in shaping new temporal media rhythms and spatial flows of information; look at global transformations in production cultures and industry logics; design, entrepreneurship, and maker/tech cultures; emergent user/audience practices; the history and contemporary politics of media infrastructures and governance; media texts, genres, and trans-media flows. This list is not exhaustive but intended to indicate the scope of projects of interest to the institute. The 2-day Doctoral Institute will include intensive feedback sessions on each participant's dissertation project, including both faculty mentors and peers, and an opportunity to distill the project in response to this feedback. We will be running methods workshops, writing sessions, and a workshop on academic publishing. By the end of the Institute, participants will have had the opportunity to hone their dissertation research questions, consolidate their methodological approach, and keep in focus their longer-term publication goals. A cohort of 10 PhD students will be chosen from an open, international pool of applicants through a competitive selection process. Applicants must have at least drafted a dissertation research proposal, but applications are also welcome from doctoral students in the early phases of writing their dissertations. Cover Letter (must include reasons for applying to the institute; summary of research agenda; description of academic preparation). Narrative description of the dissertation topic (no more than 8 double-spaced typed pages + a 2-page bibliography). Letter of Recommendation from Primary Advisor and/or Dissertation Chair: Send directly to globalcomm@umich.edu, with subject line: Recommendation – 2017 Michigan Doctoral Institute Applicant.